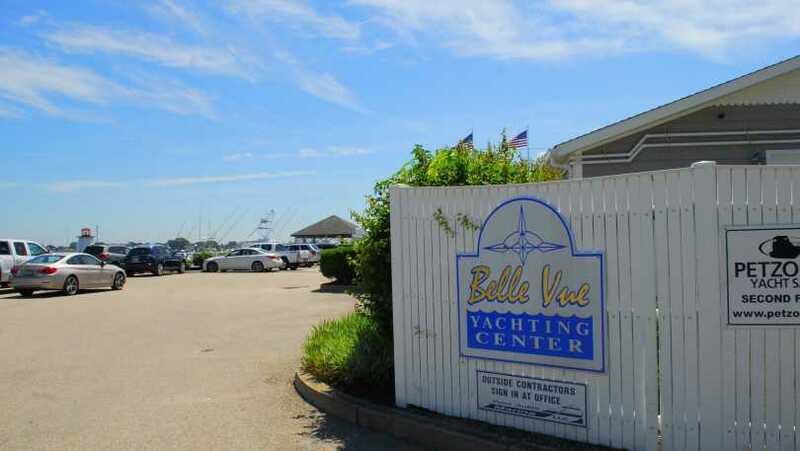 Belle Vue Yachting Center offers deep water slips from 20' to 110'. 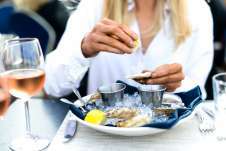 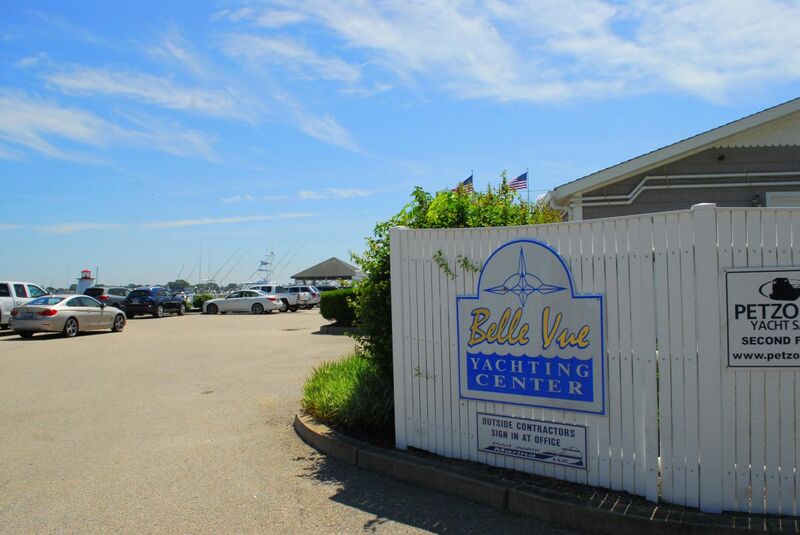 Located in the protected waters of Point Judith Pond, Belle Vue Yachting Center is a complete marine facility. 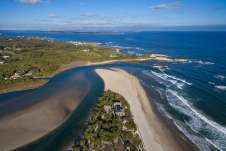 On site amenities include pool, laundry, private showers, and a picnic gazebo.